It has been a long time since I’ve been on this blog. My attention to streamlined living has not wavered, but its been hard to keep a blog in graduate school, where you are already typing your fingers down to bloody stumps on papers and peering at a computer screen all day. A girl needs some distance vision in her life! Not to mention, I got married, which means he’s STUCK with my sustainability for life…bWAHAHAHAHAAHA. Carbon offsets, composting, and electric cars, here we come! But what actually dug me out of my nest of adult medicine and maternal and child health books and notes was my first compost harvest up here in Seattle! My little worms, Alexanders 1-5000, have been working hard, crunching through some of my food waste (the beauty of living in Seattle is that composting is all around you), and now that spring is nigh, it was time to harvest! 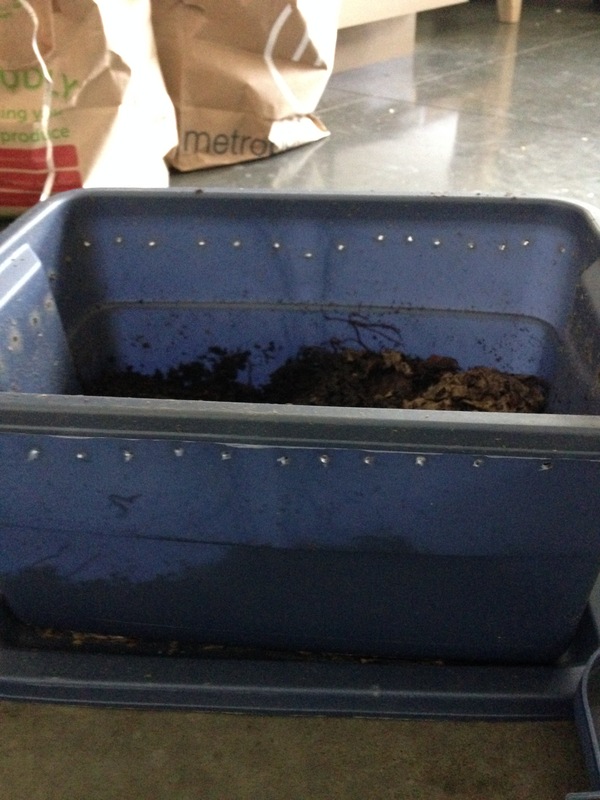 For those of you just joining us (if anybody DOES actually read these things), I have a totally doable worm bin right now: it’s a small, under-sink bin with about 500 worms sitting comfortably. It does not smell. It does not leak noxious fluids everywhere. It does not attract other critters. It looks like this! It has one lid underneath it that catches any escapees, and another one that snaps down on top (with holes in it), and voila! But back to the main point…this is the easiest compost bin ever. Worms are quite easily the easiest pets ever; they never complain, they don’t wake you up twelve minutes before your alarm (Abigail the Cat, I’m looking at you), and they eat food you don’t want! 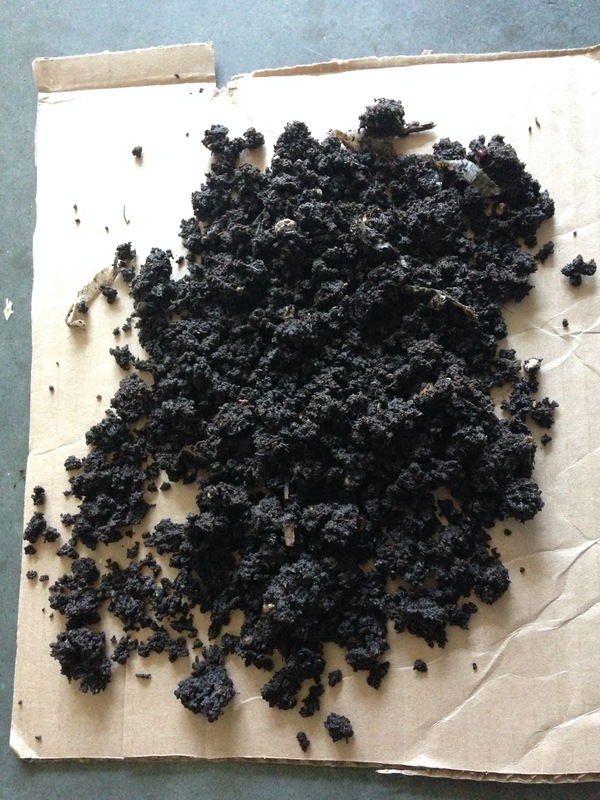 I’ve written about starting a worm compost bin before here. The same principles apply, just in a different size bin! And as always, I would love to hear from you if you have comments, questions, concerns. ♦ Reduce, reuse, recycle, refuse, rot.